Let Our Family Beautify Your Home! 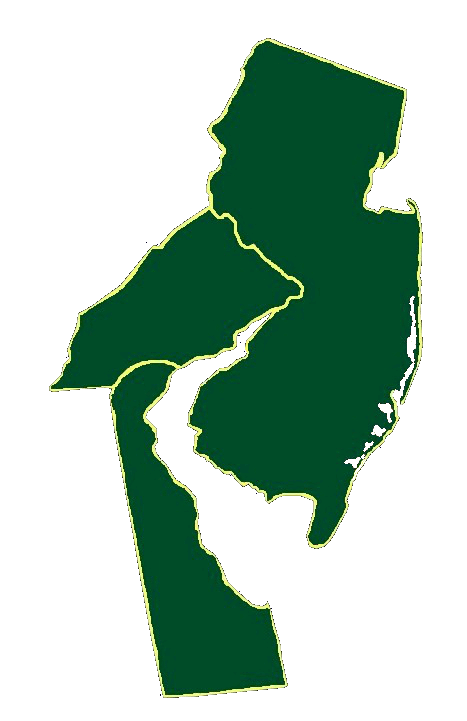 Hello, and welcome to 3 Brothers Exteriors, a family owned and operated company, proudly serving Southeastern PA, New Jersey, and parts of Northern Delaware, since 1967! 3 Brothers Exteriors provides Roofing & Gutter installations / repair, Siding work, Windows & Doors, as well as Pavers & Patios! With 5 decades worth of experience, and multiple locations in the Tri-State Area, 3 Brothers Exteriors will help you with all of your exterior needs. 3 Brothers Exteriors has experience in the assessment, design, and construction management for the outside of a structure. Our tight-knit staff of professional engineers, architects, building technologists, and consultants have developed effective solutions for over 200 various structures. To say that "we know our stuff," is a great injustice to our family, because we have all but mastered our craft! With a unique breath of experience and longevity, 3 Brothers Exteriors offers consulting on many different types of structures, whether it is residential, commercial, or industrial. Call 3 Brothers Exteriors at 1.844.671.4300 to get your free, no obligation estimate! The roof is the hat of your home. It protects your home in a very important way. A roof that is not doing what it's supposed to do, does far more damage than appears to the naked eye. Rotten, moldy roofs are an invitation for leaves, animals, and even worse - more mold! A well-installed roof is designed to keep your home dry, to keep animals out, and to maintain a healthy air quality throughout the house. When a roof is doing its job, the outside elements come in contact with the roof, and that's where it ends! Roofing and gutters need to be kept a close eye on, as that is one of the first areas that can cause problems indoors. 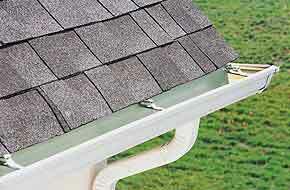 Roofs and gutters are neglected most of the time, so if you haven't had a roof inspection recently, it is time. The siding of your home not only provides protection from the elements and keeps your home insulated properly, it also adds curb appeal. Most people don't pay too much attention to siding until it's too late. 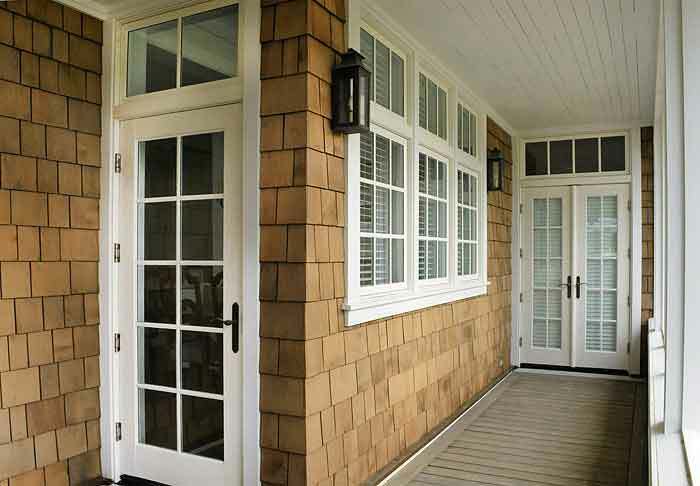 There are various types of siding, so you have plenty of options in terms of effectiveness and aesthetics. 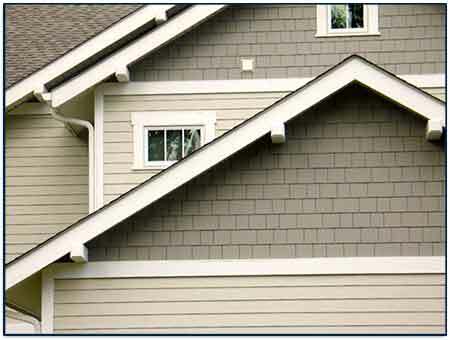 With all that, having new quality siding put on your home also adds significant value to it. When selecting siding, it is important to consider cost as a deciding factor. 3 Brothers Exteriors will make sure to provide you with the most cost efficient siding, all while maintaining top quality craftsmanship and supplies. Replacing windows can definitely be a task that is not to be easily undertaken. It takes precise measurements, and quality materials to make sure windows are installed properly. Windows provide proper insulation and keeps the elements out of your home with proper weather-proofing. There are many different types of windows to choose from, and custom windows can also be made specifically tailored to your home. Same goes for doors - we have installed many different kinds of doors over the years, and each and every one was installed with absolute precision. Ever go to someone's house and be blown away by their patio in their backyard? So have we! That's why we got good at installed custom designed patios. There are so many beautiful variations of stone and brick to choose from, that the possibilities are endless! 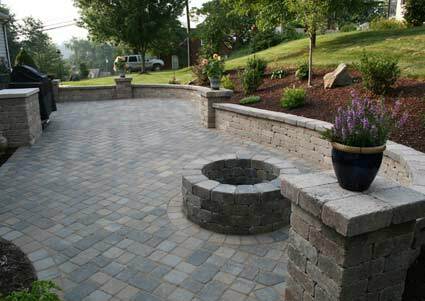 Whether you want to spruce up your backyard with a brand new patio, a retaining wall, or have a nice paver sidewalk put in, allowing friends and family to have a pleasant, eye-catching walk to your home, you've come to the right spot! Why Choose 3 Brothers Exteriors? &rtrif; NO Subcontractors - EVER!